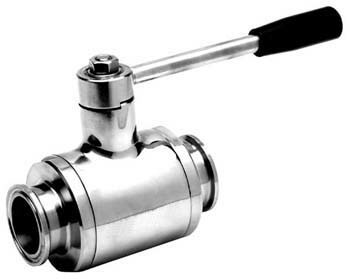 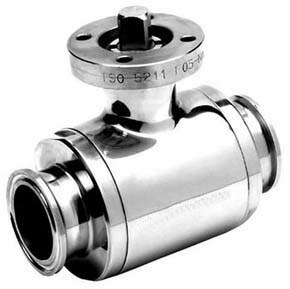 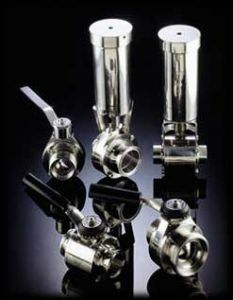 Hygienic Compact Ball Valves that have a polished finish and are able to take the Stainless Steel vertical cylindrical pneumatic actuators more commonly found on Butterfly Valves. 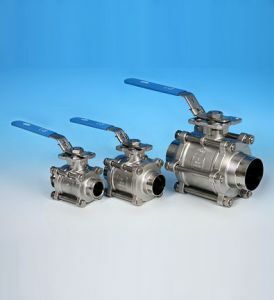 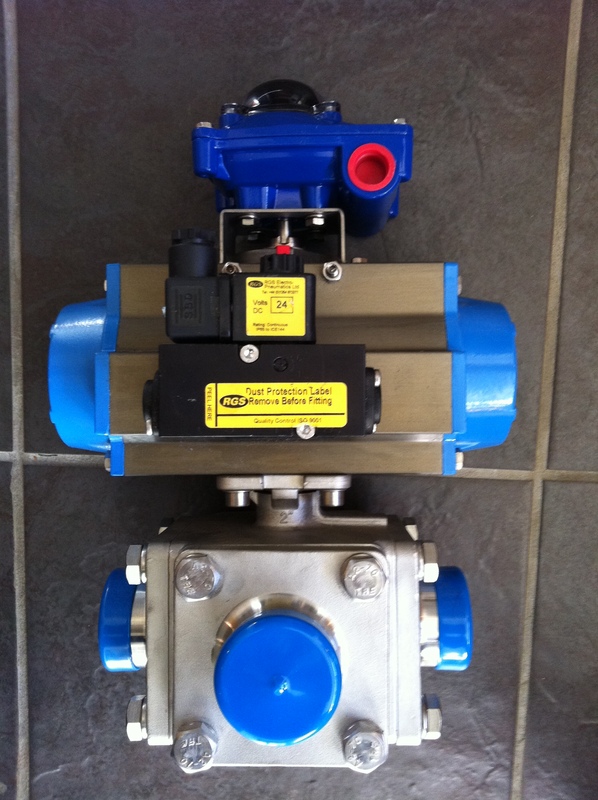 These Ball Valves also come with integral union ends i.e. RJT, IDF, DIN, SMS, Clamp and Weld.